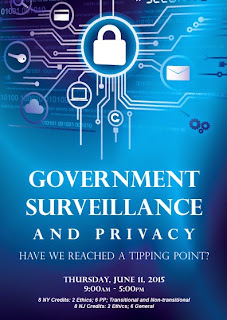 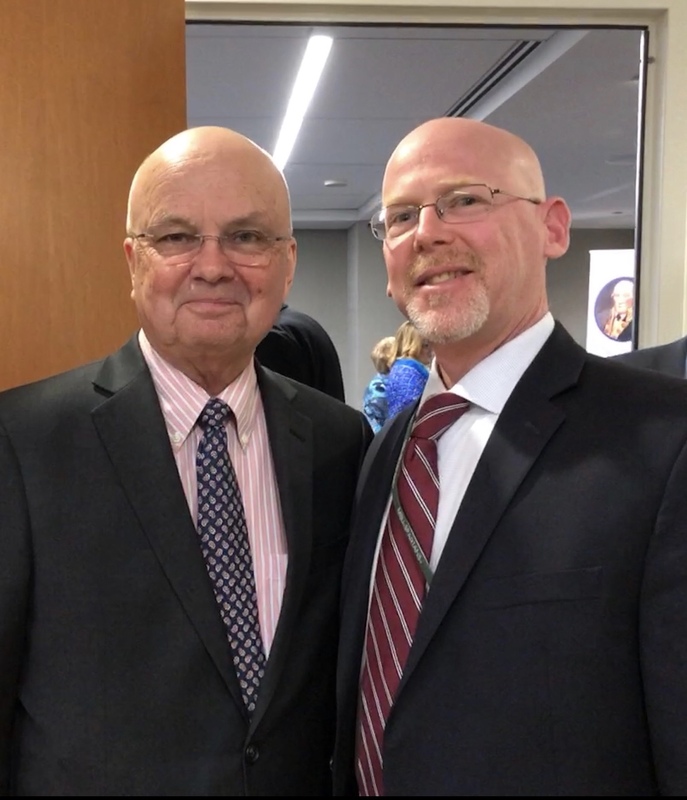 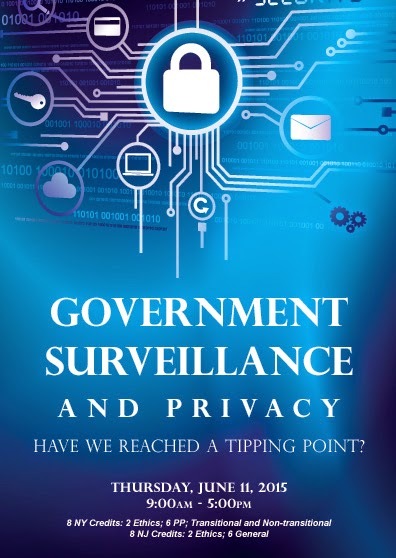 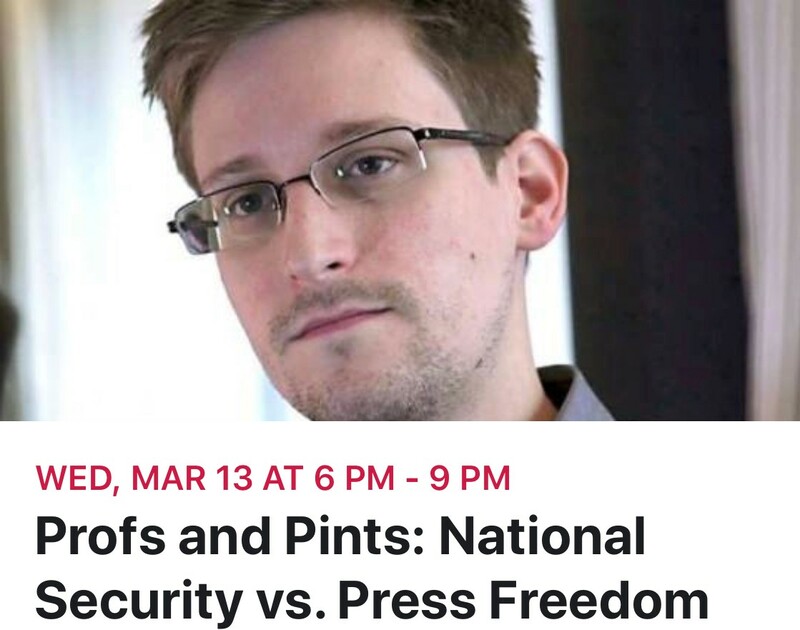 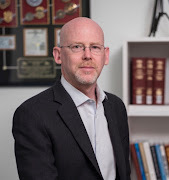 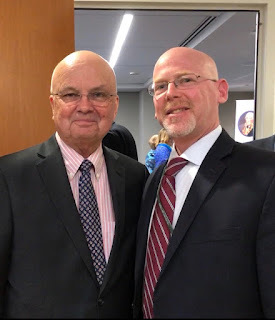 On Wednesday, March 19th, 2019, Gary will be discussing the U.S. media, national security and the disclosure of classified information as part of the 'Professors and Pints' lecture series in Washington D.C. 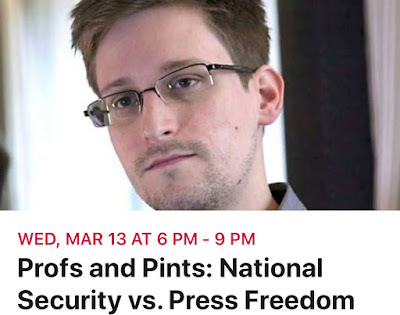 The series invites Professors from local universities to speak outside the classroom on a wide-range of topics. 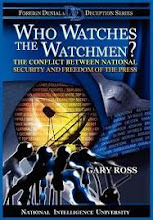 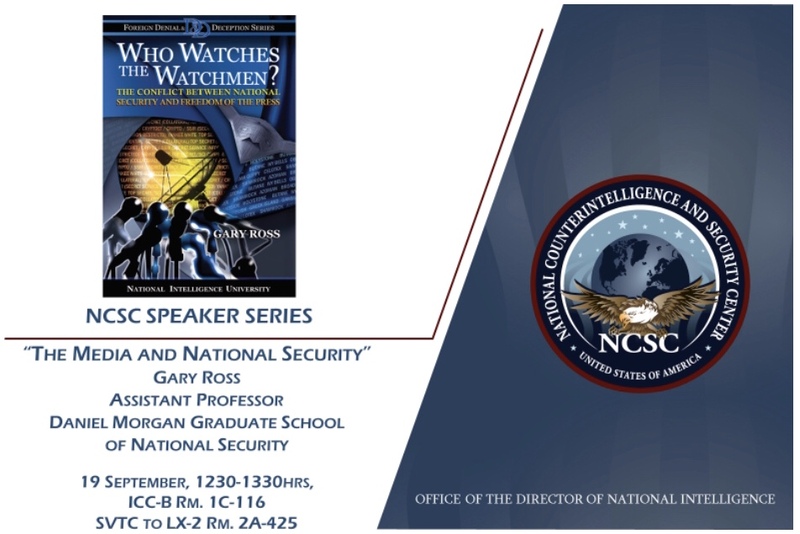 The University of Texas joins several other universities; including Princeton, Harvard, Boston University and the University of Georgia by adding Watchmen to the syllabus for their LBJ School of Public Affairs course 'Intelligence and National Security Decision-making'.